There are many reasons why a mortgage application can be delayed or even worse, declined. A key tool banks rely on when identifying any concerns when giving a mortgage approval is your credit bureau. A credit bureau is a history report of collected information from an individual’s borrowing and bill-paying habits. When applying for a mortgage, your credit bureau will be pulled to see how you manage debt and measure your creditworthiness. The bureau will generate a score based on what it sees. If you have never applied for credit before, it can be difficult to get a mortgage because you will not have a score. Banks want to see two to three pieces of established credit maintained for approximately two years. This will help determine the likelihood of you making your mortgage payments. Exceptions can be made and this is a general guideline. If your credit score is below the minimum requirement of six hundred, your mortgage will most likely not get approved. The credit bureau will outline that you are not managing credit properly. You will be a higher risk to the bank if given a mortgage. Low scores can be the result of late payments or even worse, a collection. 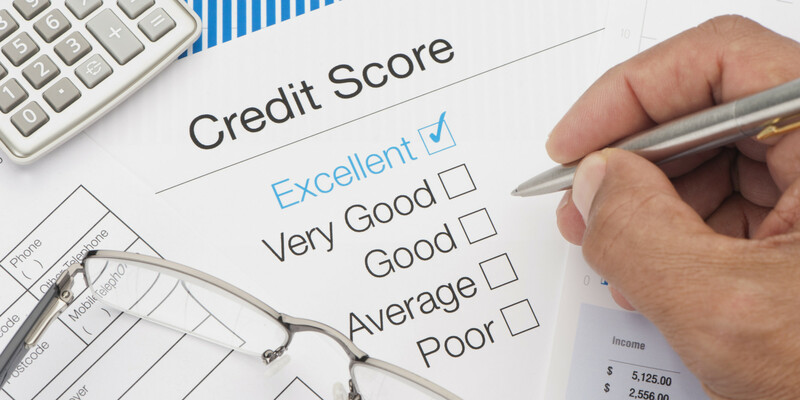 Before your credit score can start increasing, all bad debts have to be reporting as paid. We often see old collections that were previously settled showing as unpaid. Collection agencies are not diligent when reporting paid debts to the bureau. This will result in the collection staying on your bureau. This will reflect negatively on your score without you knowing. When you pay off a collection, send both credit bureau agencies (TransUnion and Equifax) a copy of the paid receipt. This will ensure that the collection will start reporting as paid. You can start rebuilding your credit at this point. Banks require re-established credit before giving you a mortgage. In some cases, this can take up to two years of making all of your payments on time. Additional ways to help you reestablish your credit and increase your score is to keep your utilization of credit low. You do not want the balance on credit cards or lines of credits to exceed sixty percent of the limit. If your balances are high, it looks like you are relying on a large portion of the credit given to you. Each time your credit bureau is pulled your score will decrease. The amount will depend on the type of lending institution you are applying at. Applying for too much credit makes you look like a credit seeker and will lower your score. Talk to someone who is experienced in managing credit to get the best advice when re-applying for credit. Fraudulent activity on your bureau can be an unexpected delay to the approval process. Investigations have to take place and special precautions have to be added to your application in order to proceed and prevent fraud from happening again. Your credit score can be compromised and may have to be adjusted in order to meet the approval requirements when applying for a mortgage. This process takes time. Do not let your credit bureau slow down your mortgage approval. Make sure you get a mortgage pre-approval before you start shopping for a home in case any of these obstacles get in your way. An experienced mortgage professional can help you overcome anything that stands in your way and give you proper advice and time frame when applying for a mortgage. © 2019 The Biggar Team – Spruce Grove Mortgage. All rights reserved.